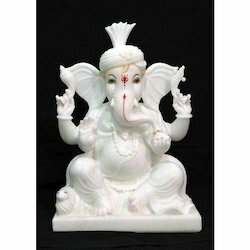 Manufacturer of a wide range of products which include dancing ganesha statue, white marble ganesha idol, marble ganesh ji statue, marble ganesh statue, marble lord ganesha statue and marble lalbaugcha raja statue. 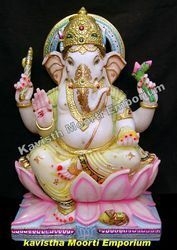 We are offering a wide range of Ganesha Marble Statue. 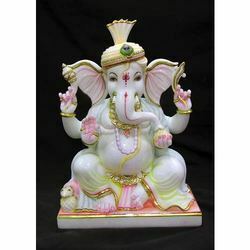 We are offering a wide range of Marble Ganesha Idol. 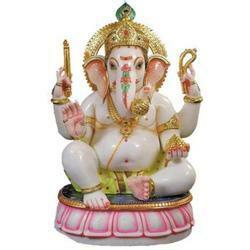 We are offering a wide range of Colored Marble Ganesha Murti. 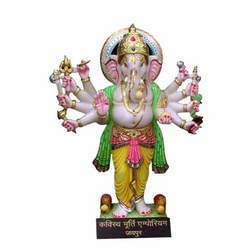 We are offering a wide range of Ganpati Murti. 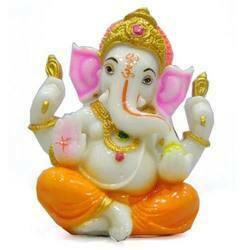 We are offering a wide range of God Ganesh Murti. 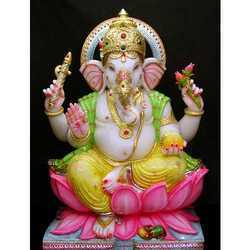 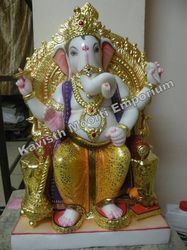 We are offering a wide range of Indian God Ganesh Statues. 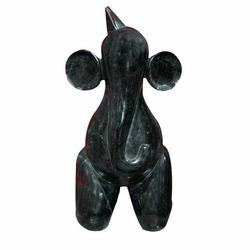 We are offering a wide range of Black Coated Ganesh Statue. 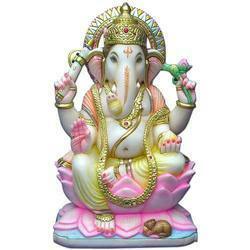 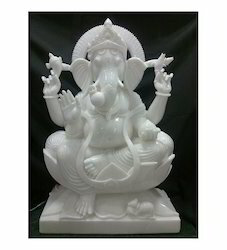 We are offering a wide range of Marble Ganesh Statue. 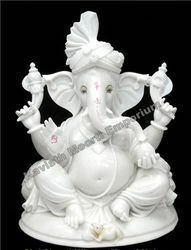 We are offering a wide range of Marble God Ganesha Statue. 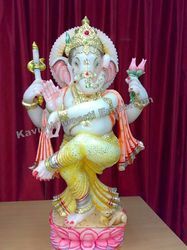 We are offering a wide range of Ganesh Ji Statues. 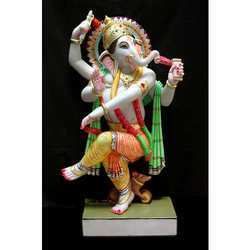 We are offering a wide range of Dancing Ganesh Statue. 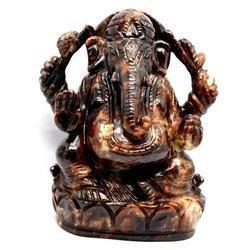 We are offering a wide range of Black Marble Ganesh Statue. 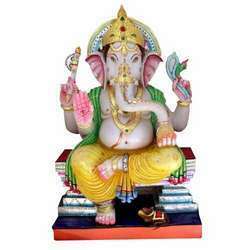 We are offering a wide range of God Ganesha Statue. 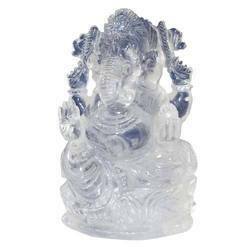 We are offering a wide range of Crystal Ganesh Murti. 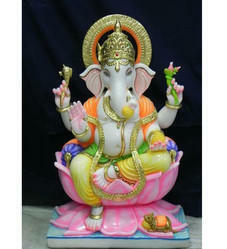 We are offering a wide range of Ganesh Statue. 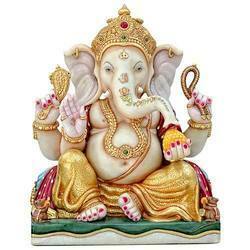 We are offering a wide range of Gemstone Ganesha Statue. 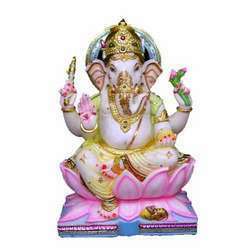 We are offering a wide range of Lord Ganesha Idols. 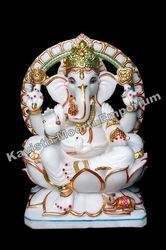 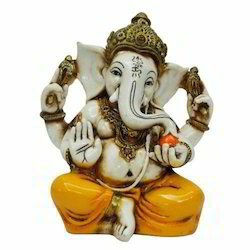 We are offering a wide range of Marble Ganapati Murti. 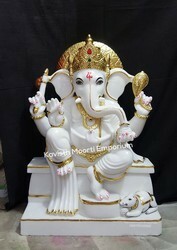 We are offering a wide range of Marble Ganesha Moorti. 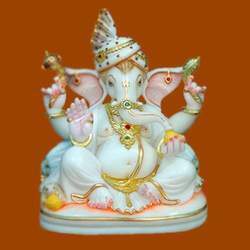 We are offering a wide range of Marble Ganesha Murti. 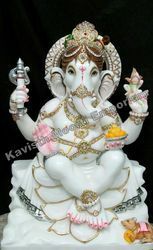 We are offering a wide range of Marble Ganesha Statue. 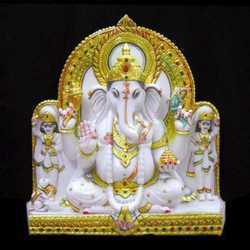 We are offering a wide range of Marble God Ganpati Idols. 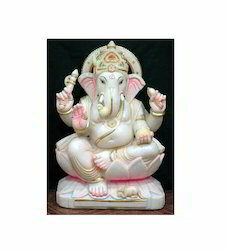 We are offering a wide range of Marble Shree Ganesha Idol.